Alto is a members-only experience. 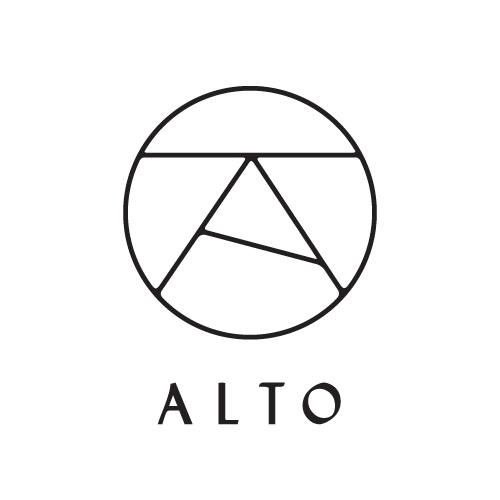 An Alto membership is $12.95 per month. Your Alto membership unlocks access to a better experience than a traditional black car for 30-50% less. We control our membership size as we grow to ensure we can deliver you the highest level of personal service and amenities.